This evening, Governor Lincoln Chafee issued a press release stating that he will not be moving forward on issuing certificates of operation to the three entities chosen by the state Department of Health to bring safe, affordable and reliable medical marijuana to Rhode Island’s most sick and suffering patients. Gov. Chafee has asked the General Assembly to work with him to create a model that does not draw the attention of the federal government. This whole thing started over two years ago when the General Assembly passed legislation creating compassion centers in Rhode Island. Since then Maine, Vermont, Delaware, Arizona, and New Jersey have all enacted laws allowing for regulated dispensing of medical marijuana. As you may recall, after passage of these laws – or during debate of them – the DOJ through several United States Attorneys fired off scary sounding letters to state officials claiming that they’ll bust up people acting in compliance with these compassionate and popular state laws. A funny thing happened though, all of these states, with the exception of Rhode Island, have moved forward with giving patients the humane option of safe access despite the fact that the laws irk officials in DC. And now we have the actions of one Gov. 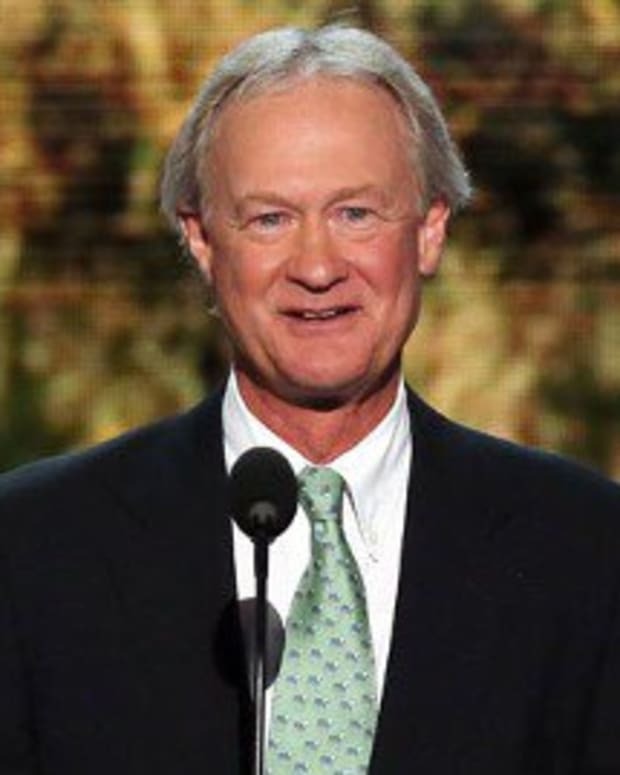 Lincoln Chafee. A man who claims to understand that patients need safe access yet steadfastly refuses to allow them that access. A man who refused to hand a confessed killer over to the feds to face the death penalty because it was against Rhode Island’s public policy while at the same time ignoring another public policy decision of the state to allow safe access to medical marijuana because the feds asked him to! At this point, I’m not sure what to make of all this and what it means for patients in Rhode Island. I do know that it’s outrageous, disappointing and downright mean-spirited. I also know that this is sure to be the beginning of a discussion, not the end.